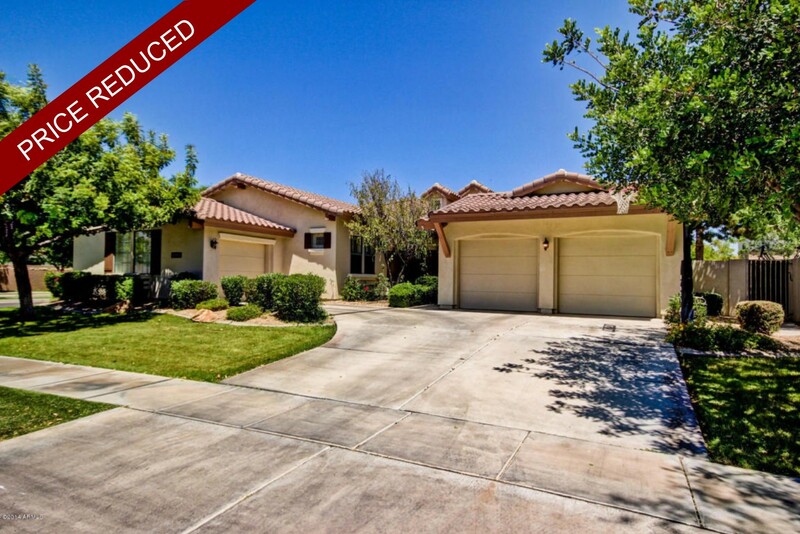 Price reduced properties in Higley Groves can really save you money! 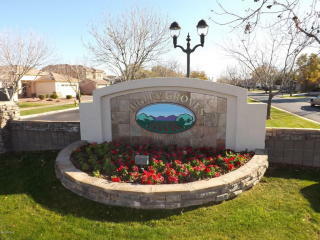 Even though the average priced home in Gilbert right now is $294,500 the average listing price in Higley Groves is $336,562, so getting a value in this neighborhood is very important. Seeing a price reduced home in Higley Groves can really give you some insight as to what is going on with the listing. Usually a seller reduces the price of their property for several reasons but the most common is because they are trying to catch up to the market. If a home is priced too high, it will sit; and the listing agent will need to do price reductions to get it back to market value. Another reason Homes in Higley Groves would be price reduced is because the seller is motivated to sell. 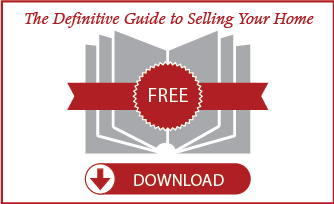 Looking at these signs might give you some negotiating advantages when submitting an offer. Right now there are two price reduced properties in Higley Groves. When this number is high, you can assume the market is slowing a little, and the sellers are trying to catch up with the falling home values. When there are little to no price reduced properties that means the market is strong and home values have been leveled or increasing for several months. You can also think of it this way: When there are a high number of price reduced properties in Higley Groves, it is a Buyer’s Market. When there are very little price reduced homes, it is a Seller’s Market. 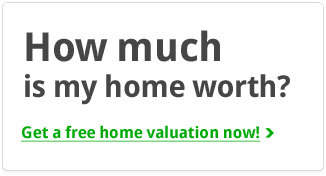 Finding a home at a good value is important! Give us a call so we can help you find your dream home in Higley Groves!